This Svartkvarnan model has been repainted in blue, originally black. 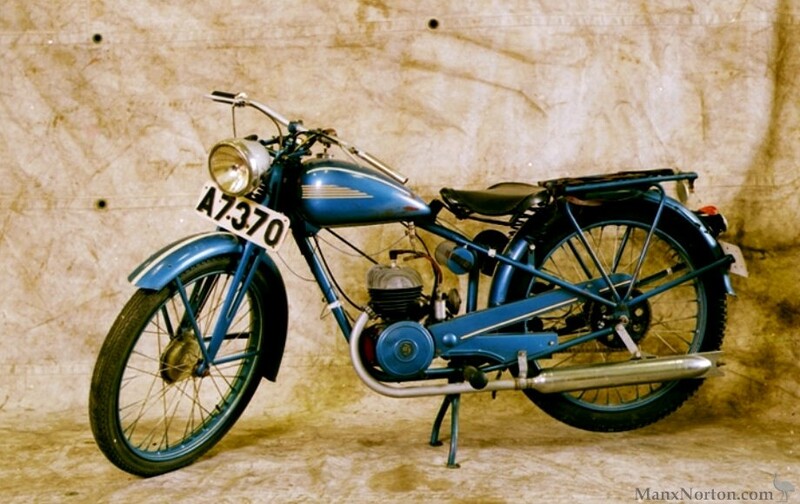 Fitted with Amal carburetor, Stensholm electrics, 2-speed. Tyres 2.50x21.